The Getty always has something new and exciting on view, and Herb Ritts’ LA Style is no exception. This was, unfortunately, a “No Photography Allowed” area, so I’ve pulled a few images. 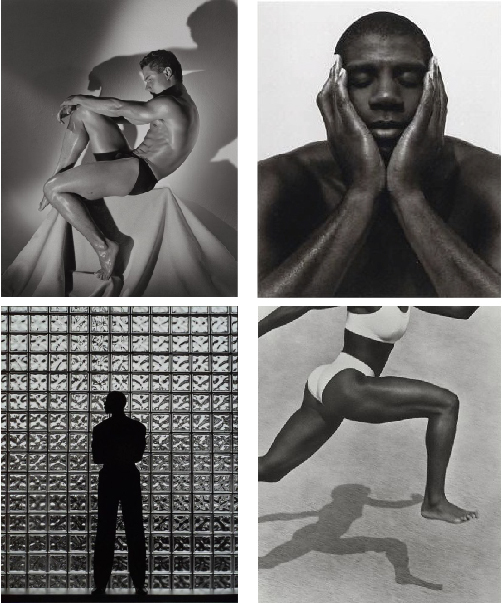 Stunning portraits of Greg Louganis, Magic Johnson, Michael Jordan, and Jackie Joyner-Kersee. Found my sports tie-in! Adjacent to the Ritts’ exhibit is Portraits of the Renown: Photography and the Cult of Celebrity. 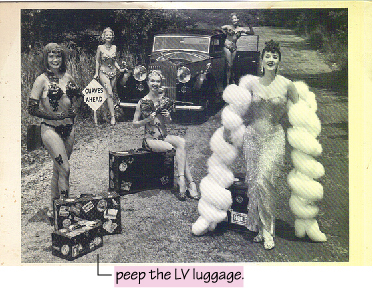 This image of Gypsy Rose Lee and her girls stood out. If you’re in the area, go check them out. They both run until August 26. Yes I’m so excited to see this exhibit! You will love it, Chloe!